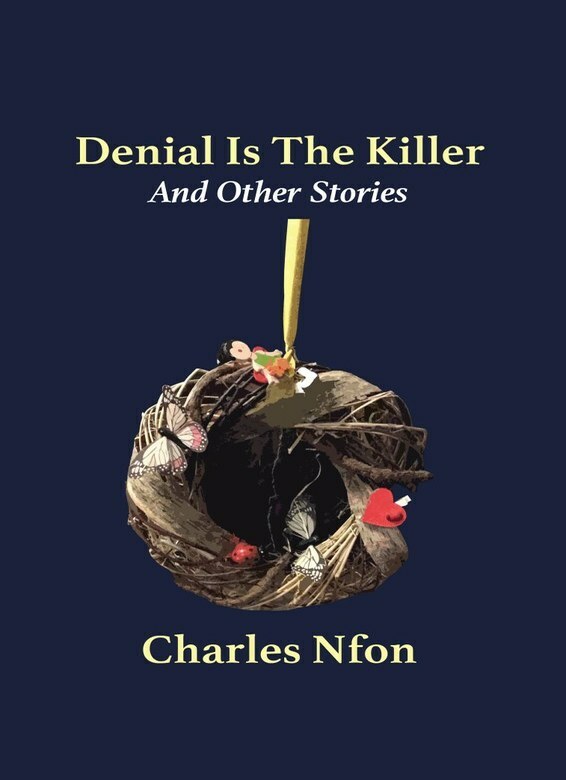 Dr Charles Nfon was born in Mbinon-Noni, in the North West region of Cameroon. He attended Government High School Kumbo, CCAST Bambili, and then the University of Ibadan where he obtained a DVM degree in 1999. He worked briefly for IRAD Wakwa, Ngaoundere, Cameroon before proceeding to the University of Liverpool where he obtained his PhD in Veterinary Parasitology in 2004. He then moved to the USA to work as a research fellow in New York. In 2008, Nfon and his family moved to Canada where he has continued research in virology and immunology. His research has been published in peer reviewed journals. 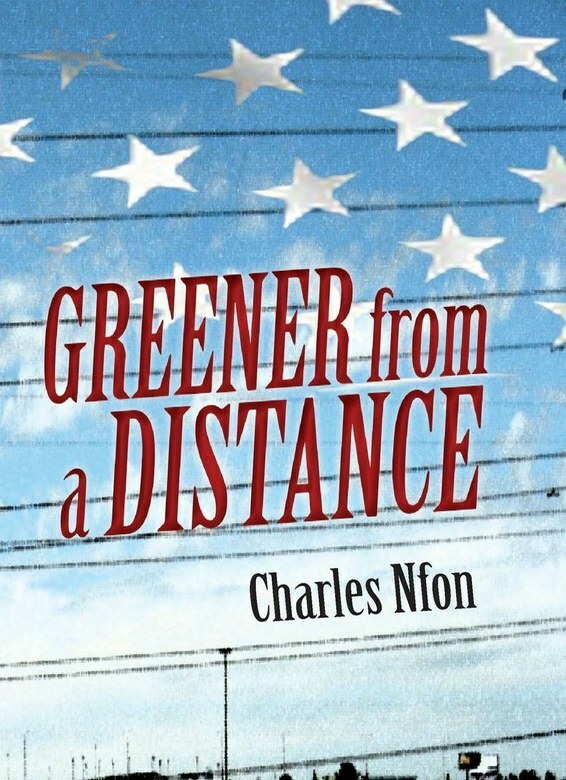 Greener from a Distance is his second work of fiction. He is also the author of The Alien Within.